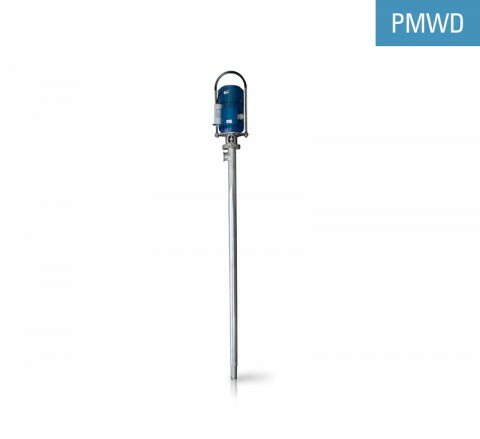 The short screw pump for dense fluids PMWK is used for pumping of chemicals, cosmetics, pharmaceuticals or for the food industry. It can be used for pumping of dense and thin fluids of various viscosities, both neutral and aggressive, such as: creams, gels, paints etc. Pumped fluids can contain solid elements with maximum dimensions of 3 mm, however they should not be abrasive. 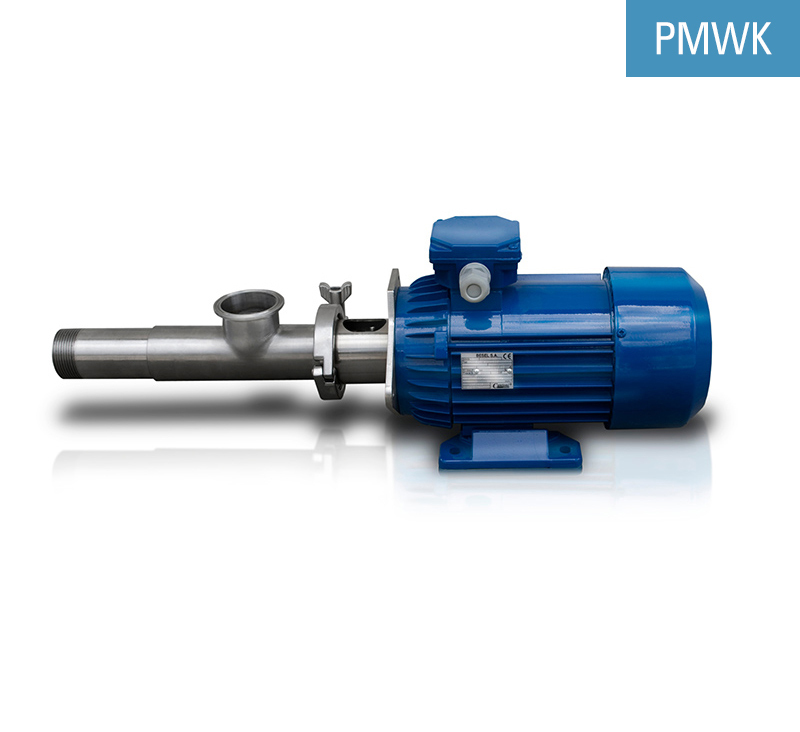 Short screw pump for creams, gels and other dense liquids is used for chemicals, cosmetics, pharmaceuticals and food industries. NEWECO is a manufacturer of pumps for creams, gels and other dense fluids. Contact us to receive a price quotation. We do not trade with used machines / equipment, however we are convinced that you will find the pricing of our new machines very attractive. Our machines and devices are designed and manufactured entirely in Poland (in the European Union).